Raising the bar EVEN FURTHER. Driving your business EVEN FURTHER. Optimizing your supply chain EVEN FURTHER. Taking your career EVEN FURTHER. 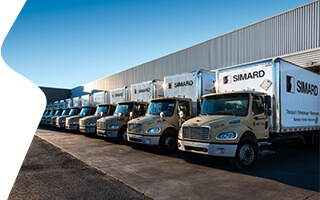 Our Montreal facilities in the heart of the Lachine industrial park reflect the proud tradition of excellence in transportation, warehousing and logistics that has driven us since our foundation in 1943. 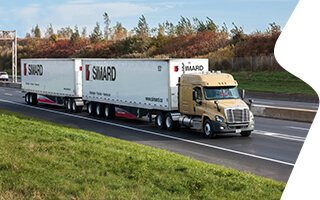 Since 1997 we have provided outstanding transportation, warehousing and logistics services through our facilities located midway between rail access and Pearson International Airport. 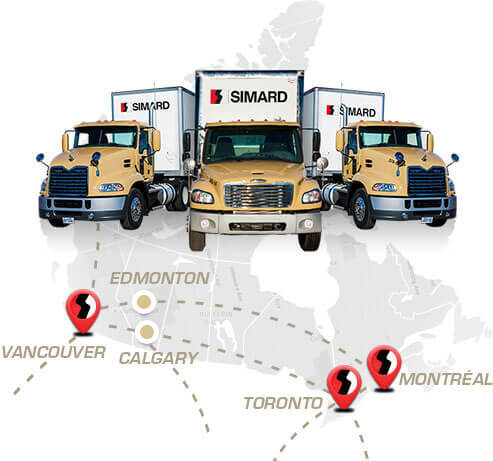 To meet all your consolidation, deconsolidation and transshipment needs, our Richmond facilities have provided state-of-the-art transportation, warehousing and logistics services since 2003. 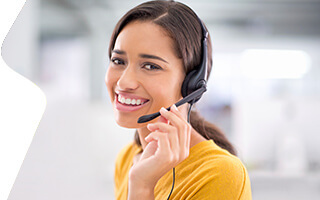 Exceptional service and certified expertise. Meet the team of experts behind our success and tradition of excellence. Stay up to date with our most recent developments.